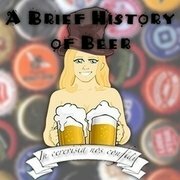 A Brief History of Beer is a new show from The Wish Experience. Perfomers William Glenn and Trish Perry talk about the Free Fringe and the creation of a comedy show, through a lot of hands-on and hands-off research. 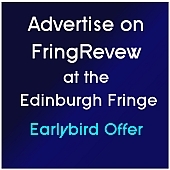 This entry was posted on Tuesday, August 20th, 2013 at 11:53 am and is filed under Audio Interviews, Edinburgh Festivals 2013, Edinburgh Fringe 2013. You can follow any responses to this entry through the RSS 2.0 feed. Both comments and pings are currently closed.